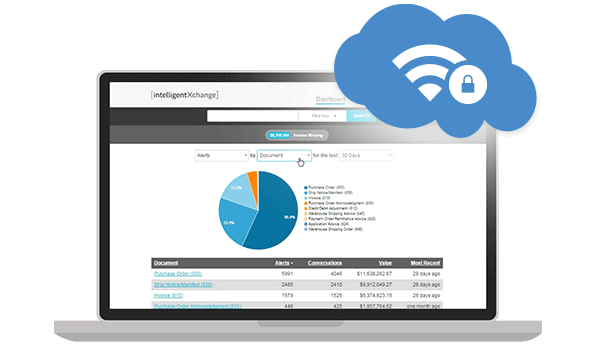 With intelligentXchange (IX), you can put your business stakeholders back in the driver’s seat to manage your supply chain and invoicing process with full visibility into what is being exchanged with your trading partners via EDI. Through a simple-to-implement, cloud and web-based solution, IX allows you to identify issues before they cost you money or put your most important business relationships at risk. Get ahead of your compliance requirements and days sales outstanding (DSO) challenges with visibility into common and recurring B2B issues. Find the documents that you are looking for to cut down on research time and save IT time hunting through your legacy systems. Proactively identify issues before they become costly problems that put both revenue and relationships at risk. 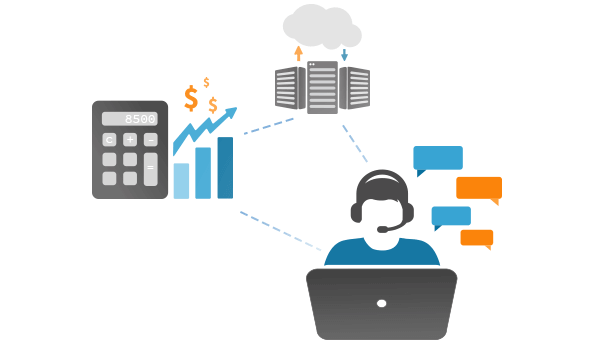 Empower your accounting, customer service and compliance teams with self-service tools. 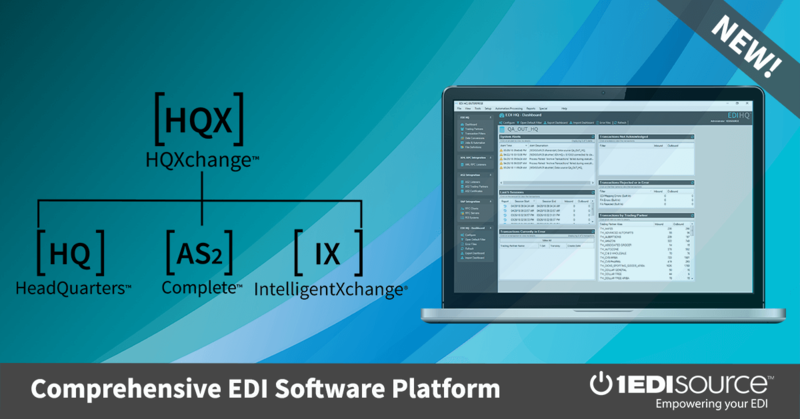 Easy-to-use cloud and web-based interface designed specifically for non-technical users who may not be familiar with EDI syntax or EDI processes. Accessible to users throughout your organization to ensure they have access to the information they need in a way they can understand. 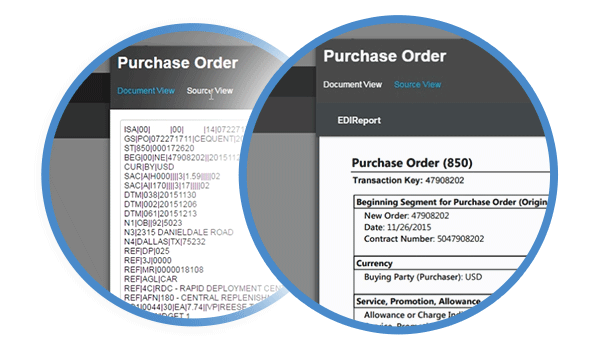 Our web and cloud-based EDI software is accessible to unlimited users and is in a form that is easy to understand. We make your EDI implementation quick and easy and ensure your data is imported into our cloud solution safely and securely. Our expert EDI consultants will help you understand your EDI operations and vastly improve efficiencies.